This year I told my kids they could each choose one topic they would like to study. I promised to either find or create a unit study around their chosen topic. My daughter chose to learn about chocolate . . . which suited her chocoholic mama just fine. My son chose to dive deeper into video games. These are great interest-led topics, but there wasn’t exactly a ready-made unit study available to purchase. I needed to create my own. Thankfully, there is a secret formula to creating a unit study on any topic. I created unit studies all the time in my classroom teacher days. I enjoy finding resources to capture my kids interests. It is amazing how much information kids actually absorb when the material is presented in an interesting and engaging manner. First things first. 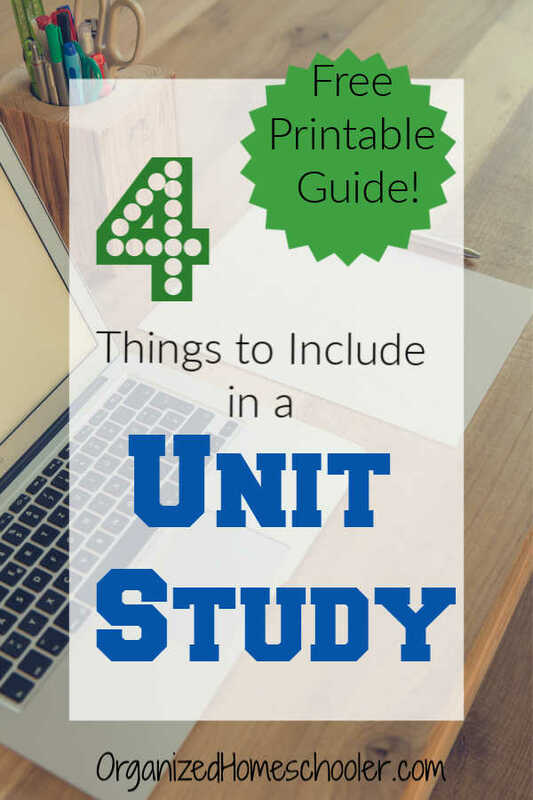 Have you ever heard of a unit study? 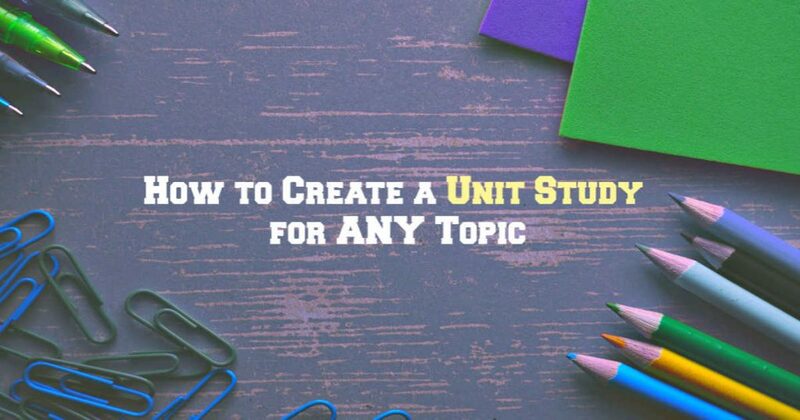 A unit study is a way to study one topic intently. 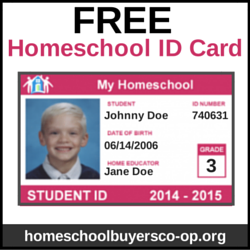 Multiple school subjects (reading, writing, math, science, history, art, etc.) are combined to provide a broad overview of the subject. It is a very natural way to teach because so many subjects naturally overlap. I think of unit studies as casting a wide net. You throw out a huge net and pull in everything related to a subject. Choose the best resources for your individual family to create a unit study tailored to their interests, ages, and abilities. Together, they make up my unit study formula. 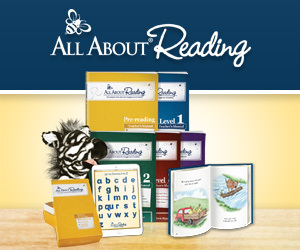 High quality books form the basis of any unit study. They act as the curricula spine. Choose a variety of genres to approach the topic from multiple angles. Fiction, non-fiction, mystery, poetry, chapter book, and picture books all have something to offer. These books can be a family read aloud or assigned as independent reading. I like to incorporate as many book as possible. 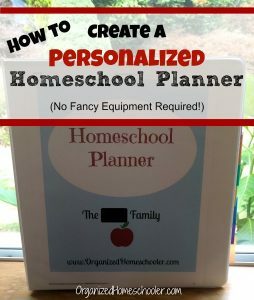 Book lists online – Pinterest is full of book lists! One of the great things about unit studies is that they incorporate a variety of subjects. Your book selection can reflect that wide unit study net. Try adding a geography book or book of related science experiments. 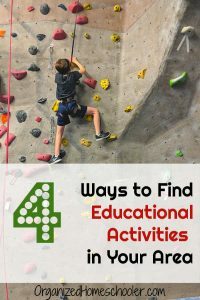 Hands-on activities are a fantastic addition to unit studies. They increase understanding, provide a multi-sensory learning opportunity, and boost memory. They are also fun! Finding hands-on activities to fit your unit study can be challenging. Thankfully we have the internet. Pinterest has a variety of fun activities. 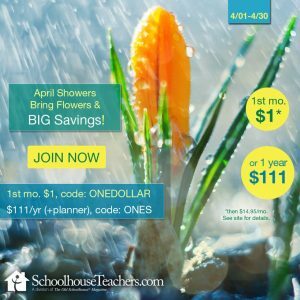 TeacherPayTeachers.com is great if you are looking for a printable or science experiment. This step of creating a unit study is often the hardest to plan. It is tempting to skip it. However, it is frequently the hands-on activities that bring all of the unit study subjects together. It is also the part that kids remember the most. My kids don’t talk about how they memorized cell organelles during a biology unit. They talk about how cool it was to make a big model of a cell out of cake and candy. Field trips are an incredible unit study ingredient. Of course, there isn’t always a field trip that ties in with a unit study AND fits in the budget, but it is worth investigating. 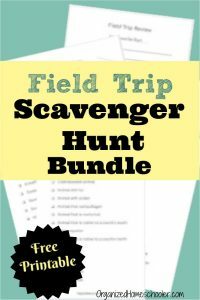 There are so many field trip options available to homeschoolers. Many locations will even offer a discount, so be sure to ask! Sometimes a field trip just isn’t possible. That is okay! How about a virtual field trip? Google Maps is a fantastic way to travel the globe without ever leaving your couch. My kids have seen the great pyramids in Egypt through Google Maps street view. Sometimes it is nice to let someone else do the teaching. This is where videos come in. Educational documentaries let our kids hear from the experts. We are currently working our way through Blue Ocean as part of our marine biology curriculum. They love being able to see animals that they had read about. Not everything is child-friendly, so be sure to preview choices for little ones. 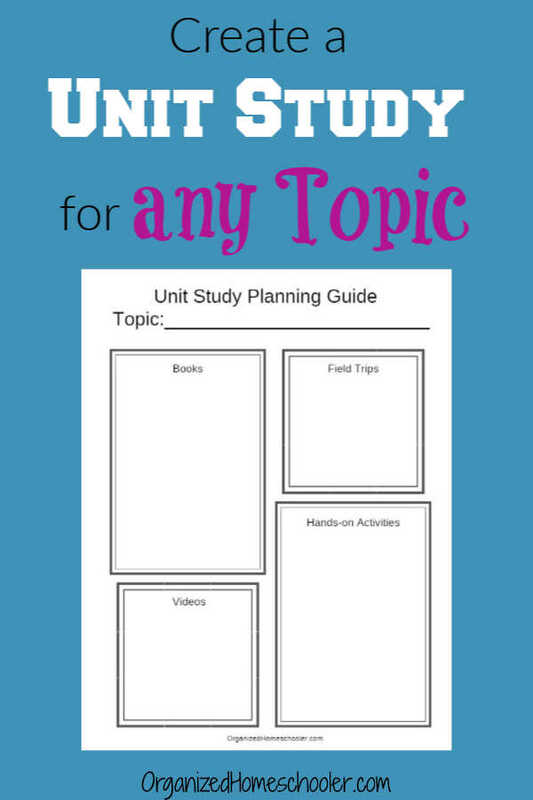 How do you plan unit studies?